Our lives are a compilation of every choice we have made, and every thought we have planted. 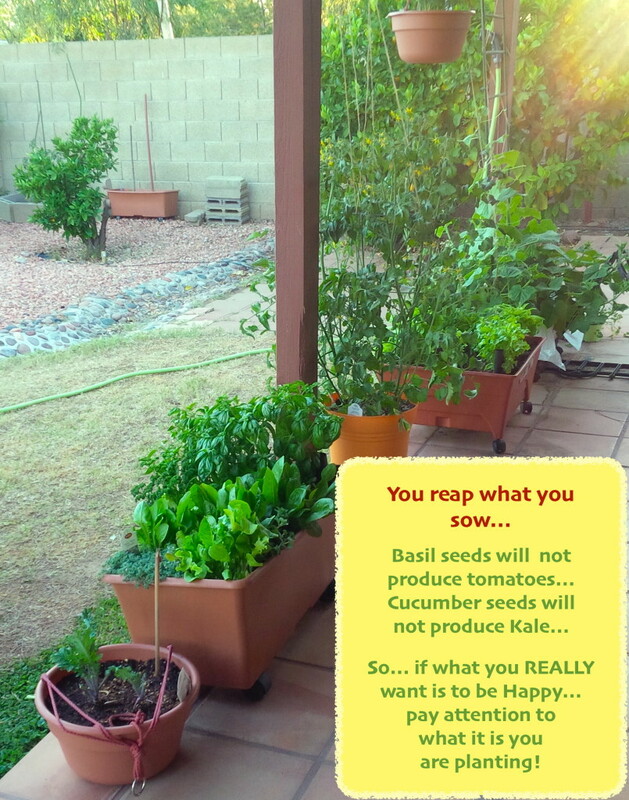 What we sow, we will reap. What's your garden like?